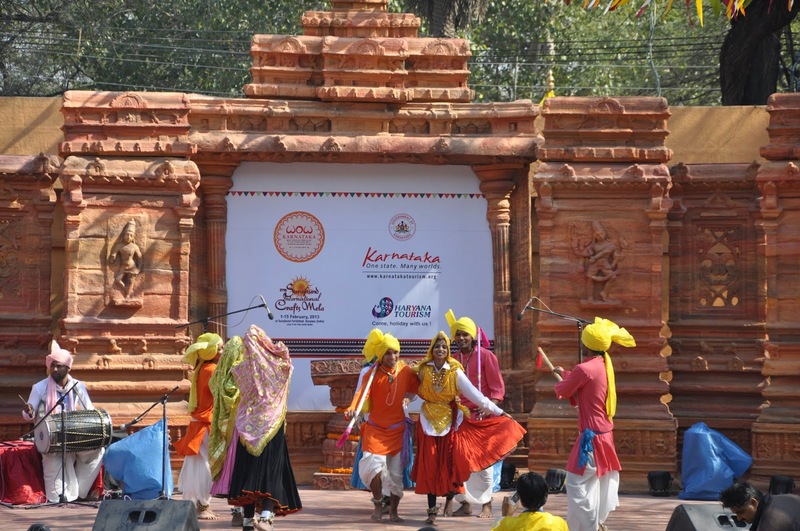 Colors, Architecture, Dance, Heritage, Traditional Wears, Crafts of India - Surajkund Mela! If you are in the quest of the any of the above, Surajkund mela is a must visit for you. What makes Surajkund Mela so Unique, so Special? It's a definite 'Paradise' for lovers of arts and crafts. No Wonder! the fair sees visitors from all over the world and not just Delhi/Ncr or to say India. There is something for everyone in this fair. The Entrance is characterized by a theme specific to a State of India. This year JHARKHAND is the theme of 31st- Surajkund Crafts Fair 2017. A great platform to promote tourism. 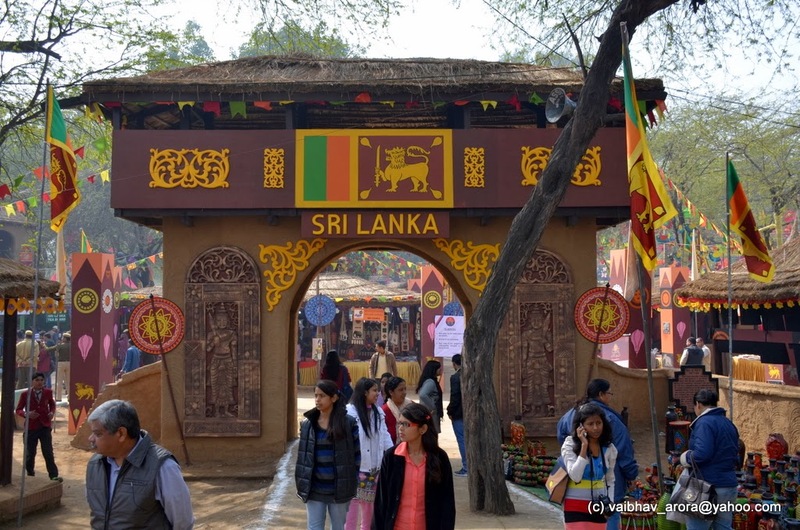 In addition to that, EGYPT is the Partner Nation in this International Surajkund Crafts Mela. At least 20 countries & all the states of India will be participating in the Mela. Surajkund lies 8 km from South Delhi. It is easily accessible by road. Tourist cabs/ tourist coaches to the venue can be conveniently hired from Delhi. By Road: Surajkund is well-connected to Delhi, Gurgaon and Faridabad district headquarter towns by metalled road approachable by tour coaches, tourist taxis and one’s own conveyance. By Air: The nearest Airport is at Delhi. The Surajkund Complex is a 35-minute drive from the Indira Gandhi International Airport. It is about 25 km from Palam Airport. By Rail: Delhi is the nearest Railway junction. Faridabad and Gurgaon are both linked to Delhi via Railway lines. From each of these stations, travel to Surajkund has to be done by car/cab/tourist coach. By Metro: Metro services are also available from Central Secretariat till Badarpur via Sarita Vihar and Mohan Estate. (Click to Tweet) Badarpur locality is close to the interstate border between the city of Faridabad and Delhi. Come and Enjoy the Festival! Did you find the information helpful. Do you have any question to ask? Please feel free to put across your suggestions and queries in the comment section below. Delhi Darshan by Delhi Tourism's Official Hop On Hop Off Sightseeing bus service. Book online. Great Opportunity for my business modular kitchen photos. I need support to approval the comment and reviews some people view our business.